Johannes Hahn, European commissioner for enlargement negotiations and neighborhood policy, talks us through the Western Balkans. It's a region whose countries desperately want into the EU club, but which still has a lot of work to do in overcoming the legacies of the wars of the 1990s, including corruption and organized crime. Hahn warns against China using countries like Montenegro as a Trojan Horse to get into EU decision-making, and pushes back against Emmanuel Macron's view that the EU needs to focus on cleaning up and renovating its own house, rather than enlarging. Did you know? Hahn, like President Donald Trump, takes Coca-Cola at the meeting table and holidays in Scotland. (But the similarities end there.) His job will also grow with Brexit: the U.K. will become part of Hahn's remit as a "third country" in Europe's own neighborhood. 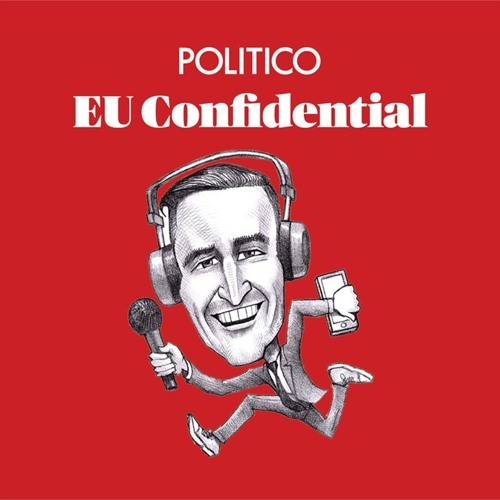 Trump and Juncker's love-in: Our podcast panel weighs in on peace breaking out at the White House, Steve Bannon's plan to conquer Europe and the latest satellite launches for Europe's Galileo program.